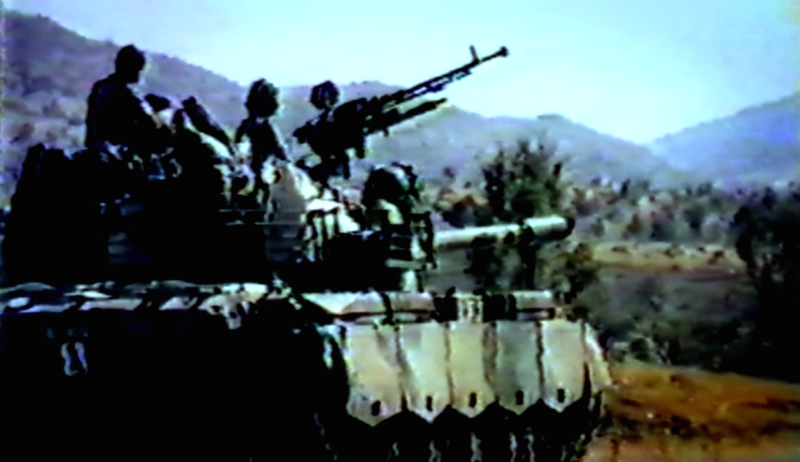 By the time the Iran–Iraq War ended in July 1988, Saddam Hussein’s Anfal campaigns had decimated Patriotic Union of Kurdistan (PUK) forces in northern Iraq. The Ba’ath regime then turned its attention to the Kurdistan Democratic Party (KDP) peshmerga in the Bahdinan region, south of the border with Turkey. 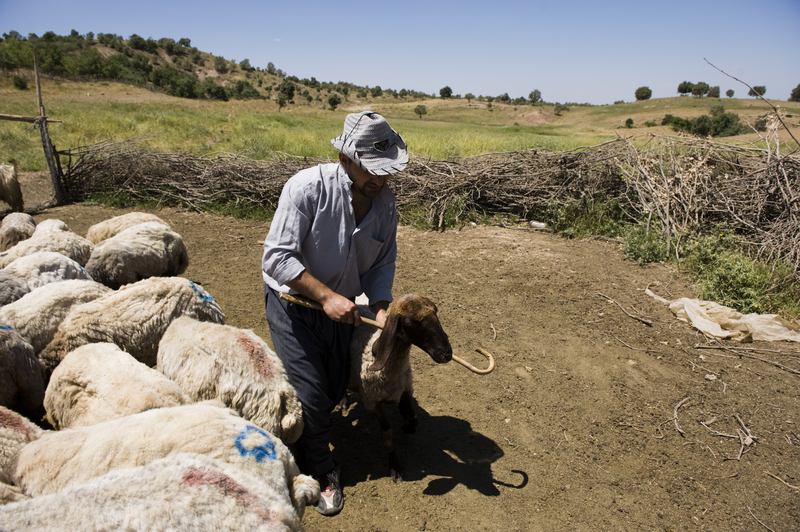 When the villagers of Kureme were surrounded by the Iraqi army in 1988, just south of the Turkish border, they feared a massacre. With all escape routes blocked, they contemplated a radical solution to their predicament: mass suicide. In late August that year, as the Iraqi regime launched gas attacks across the Bahdinan region, more than 100,000 Kurds fled in panic, among them 86 villagers from Kureme. 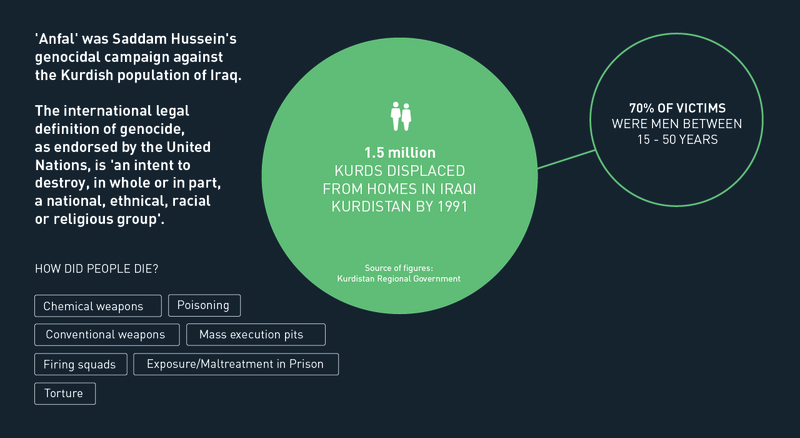 These attacks were the culmination of Saddam’s Anfal campaign against rural Iraqi Kurds, which led to the deaths of up to 182,000 people in the space of just over six months. 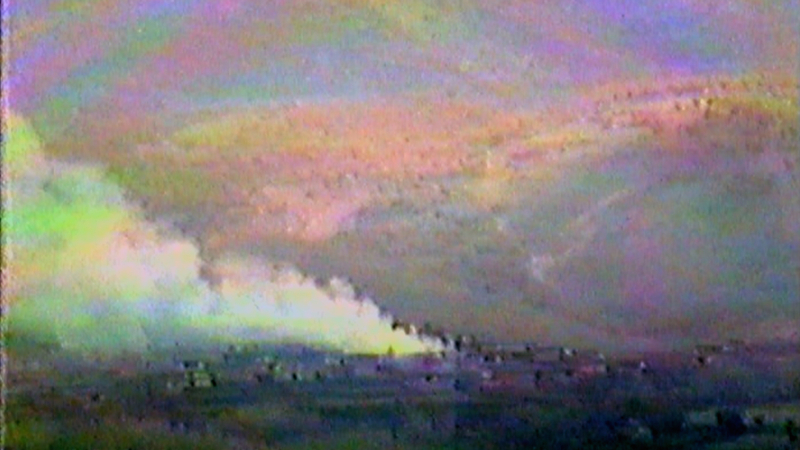 The Eighth and Final Anfal campaign, which came just weeks after the Iran-Iraq war had ended, triggered a mass exodus from Bahdinan towards the border with Turkey. Fleeing villagers pleaded in vain with border guards to let them through as Iraqi tanks moved remorselessly towards them. 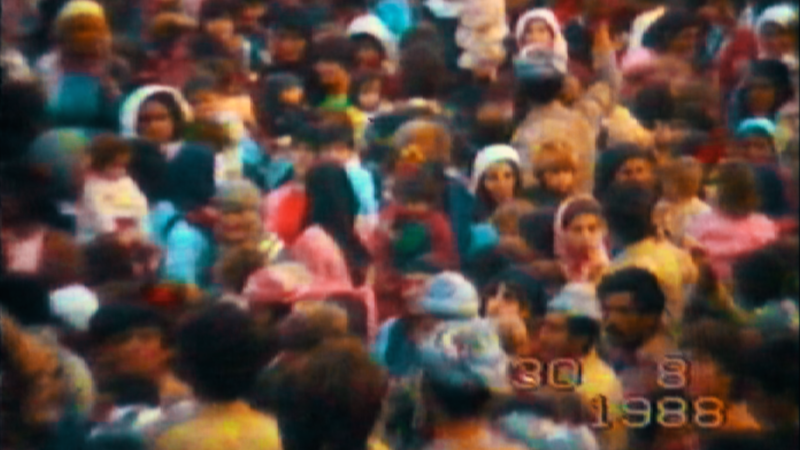 Only much later were Kurdish villagers allowed across, but it was too late for Kureme’s desperate population. In August 1988 Saddam Hussein ordered the Iraqi army to attack 70 Kurdish villages in the Bahdinan region of Iraqi Kurdistan. In panic, rural Kurds fled to the nearby border with Turkey. However, the Turkish border force refused to let families cross, sending them back to face death or imprisonment at the hands of the Iraqi army. With food supplies dwindling, most of the villagers decided they had no choice but to return to Kureme, hoping for an amnesty but fearing the worst if captured. They knew they would be punished severely for their support of the Kurdistan Democratic Party (KDP) led by Masoud Barzani, son of the legendary Kurdish leader Mullah Mustafa. Over a period of five years, they had seen Kureme destroyed three times in revenge for Barzani’s alliance with the Iranians. 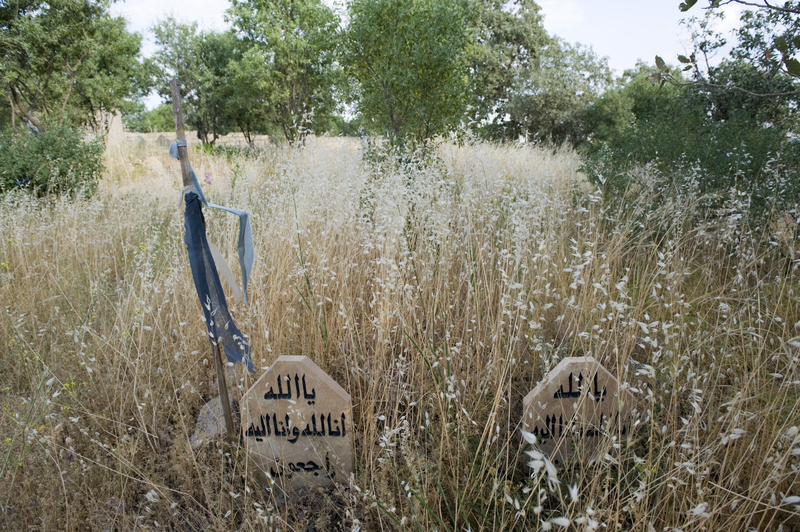 The gravestones of those killed in the Kureme massacre of August 1988 lie on the outer edge of the village. After the Kurdish uprising in 1991, many young people from Kureme move away to urban areas, leaving older family members behind. 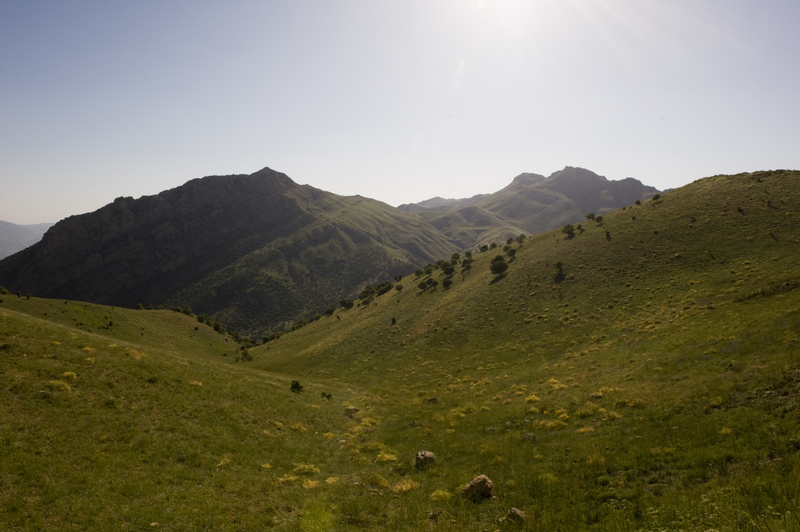 During Anfal, many of Kureme’s inhabitants seek refuge in the surrounding mountains. 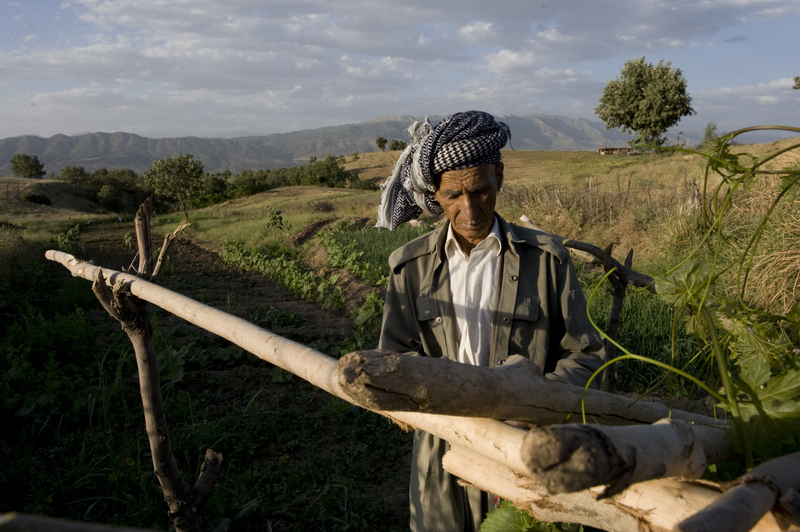 Kureme is an agricultural village and most of its inhabitants live off the land. Kureme’s close knit community is shattered when the Iraqi army attack in late August 1988, killing 27 men in a mass execution. 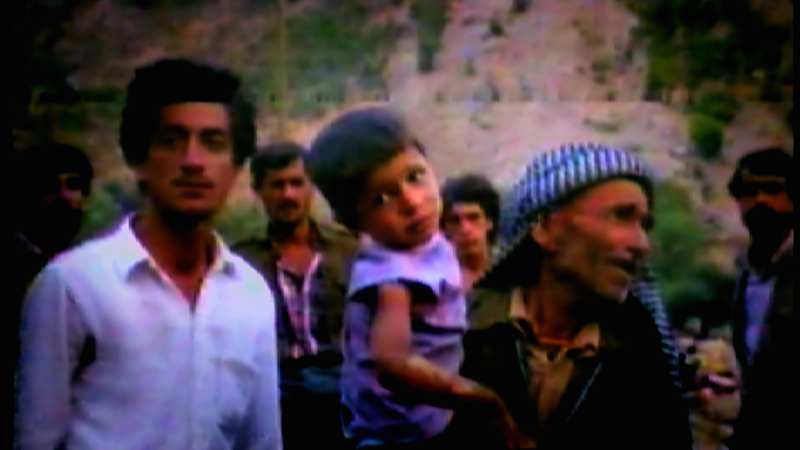 In August 1988 a few survivors of the Kureme massacre flee into the mountains and hide in caves. A lack of food and medical supplies forces four survivors of the Kureme massacre, who are badly wounded, to surrender to the Iraqi army. They are then taken to the Baharka internment camp near Erbil. Some other men from Kureme had been imprisoned at the Nizarka fortress in Dohuk. Days later, they are loaded onto trucks at night and driven away by the Iraqis. They are never seen again. 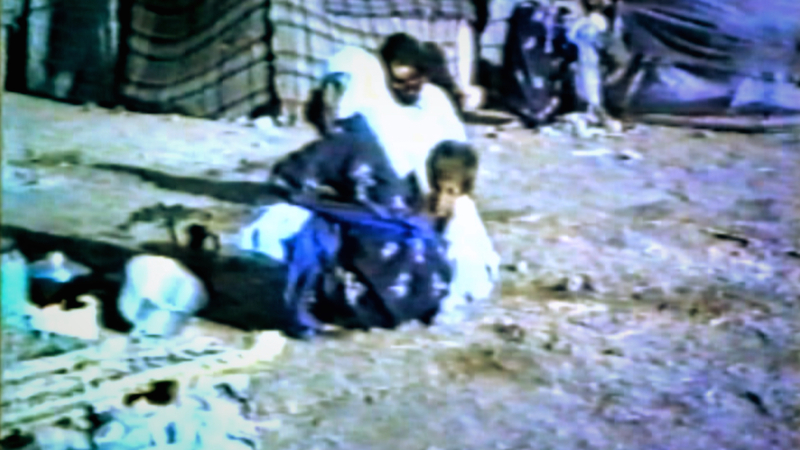 In August 1988, women and children from Kureme are transported by the Iraqi army to the northern outskirts of the Kurdish capital, Erbil, where they are dumped on the side of the road. Without water and food, they are saved by local townspeople, who confront the Iraqi authorities and bring them tents and provisions to help them survive. Many of the original inhabitants of Kureme who survived Anfal return home, but later leave for the towns and cities of northern Iraq. 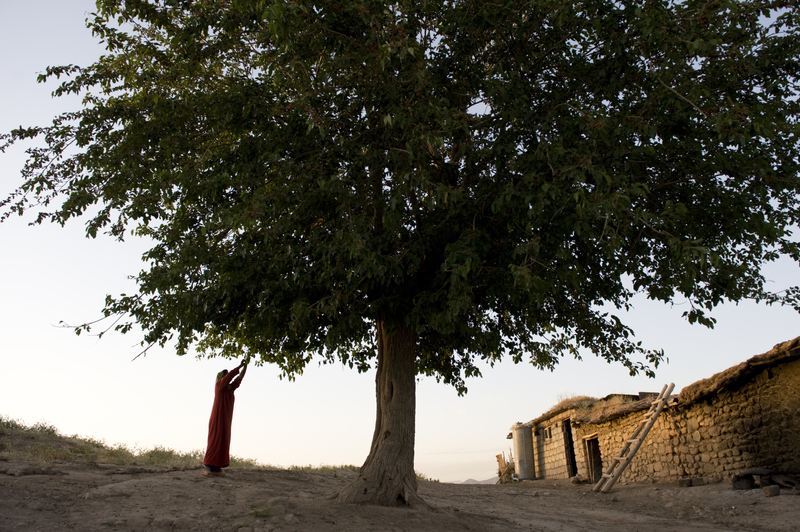 Today, only a few people continue their rural lifestyle in the village. Many of Kureme’s younger population have been smuggled into Europe in recent years, where they seek greater social and economic security. 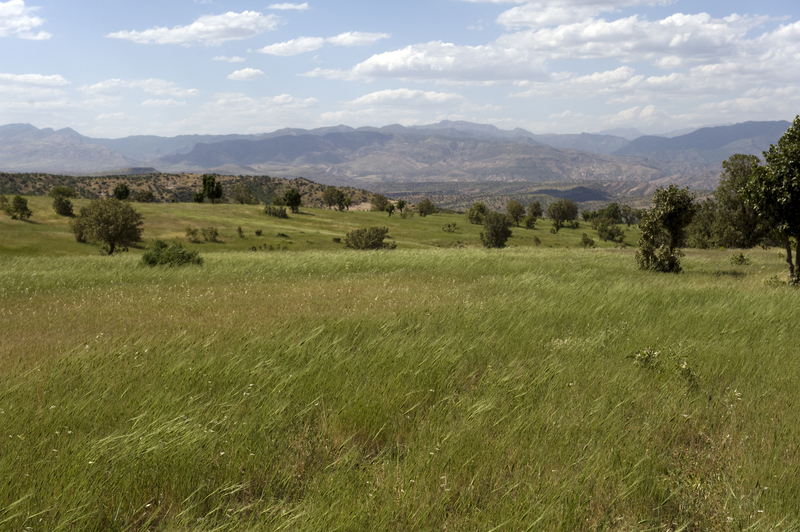 The inhabitants of Kureme can see the border between Iraq and Turkey from their village. But when they attempted to flee into Turkey in 1988, Turkish border troops prevented them from crossing and they were forced to surrender to the Iraqis. 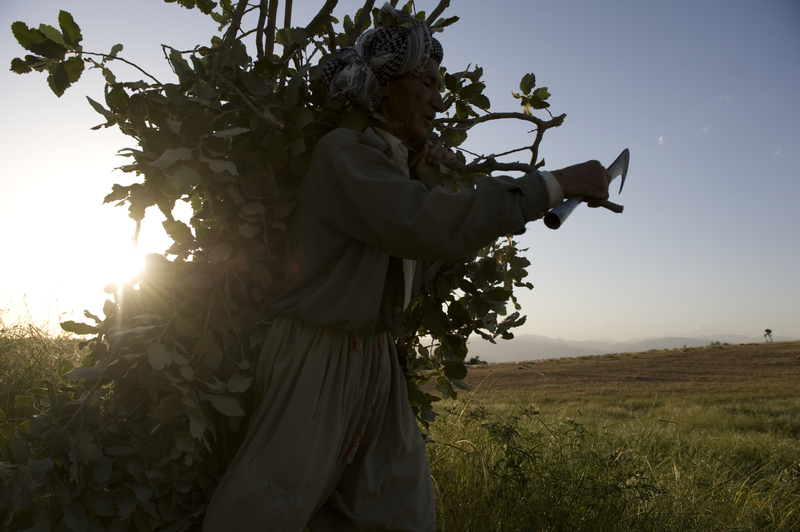 Villagers from Kureme often carry arms to protect themselves against attacks in an area which is prone to lawlessness. On the outskirts of Kureme, they were surrounded by Iraqi troops. 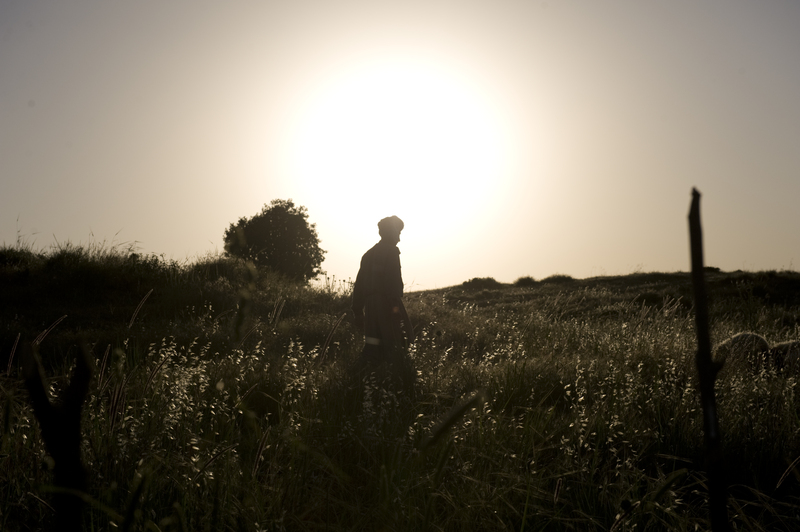 Although the villagers’ situation seemed hopeless, a decision was taken to send a small group of villagers to try and negotiate safe passage with the Iraqi lieutenant in charge of the troops surrounding their village. ‘They told the officer that they needed assurances from the Iraqis to persuade the families to give themselves up,’ says Karim Naif Hassan, a young boy at the time. 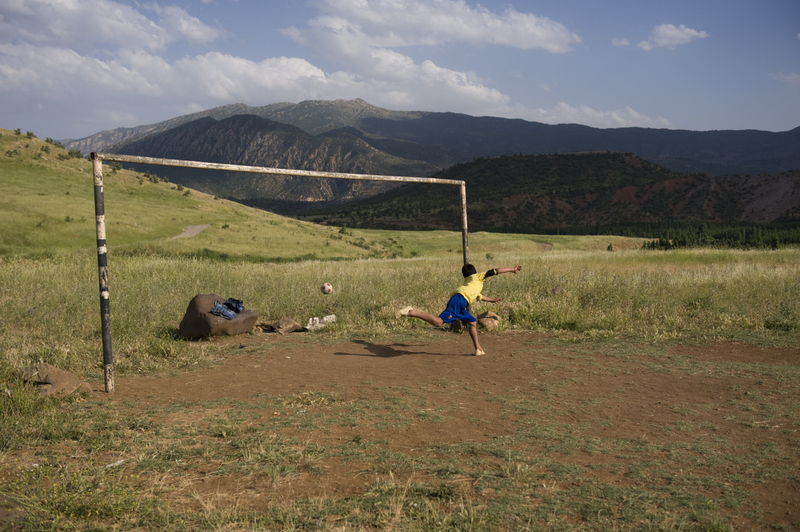 With their route to the Turkish border blocked, Kureme’s inhabitants were forced to return homewards. Some of them would later contemplate suicide. 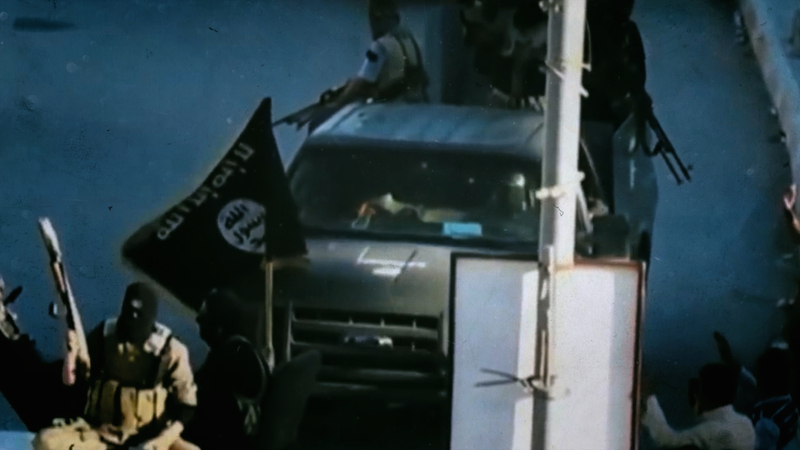 As the villagers returned the Iraqi army intercepted them and singled out 33 men for execution. ‘If there’s no guarantee, they won’t come and will all probably commit suicide,’ the villagers told the officer. The lieutenant’s response offered hope. 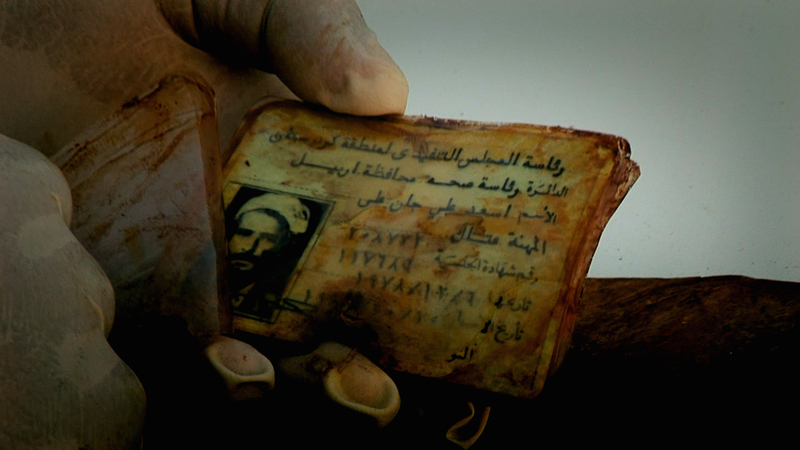 ‘I swear on the Holy Koran and on behalf of Saddam and the Ba’ath Party that no one will be harmed. Let them come,’ he said. When told of the outcome of the meeting, all the villagers said they had faith in the Koran but not in Saddam or the Party, but agreed to surrender. They were then led to the centre of Kureme where the men were separated from the rest of the group. The women and children screamed in fear as they were taken to the nearby village of Mangesh and 33 men and boys were led away. 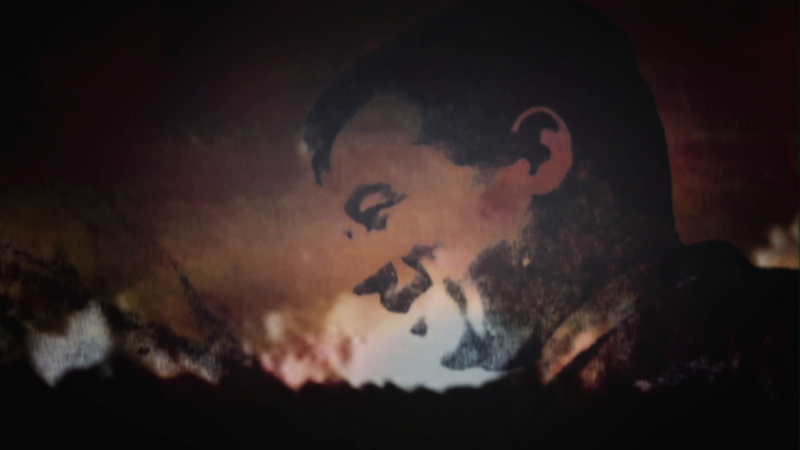 The lieutenant tried to calm the women by promising their loved ones would soon rejoin them. But the men had been stripped of all their possessions and marched in single file to fields just outside the village. As they were ordered to get down on their knees, a small boy asked aloud what was going to happen to them. 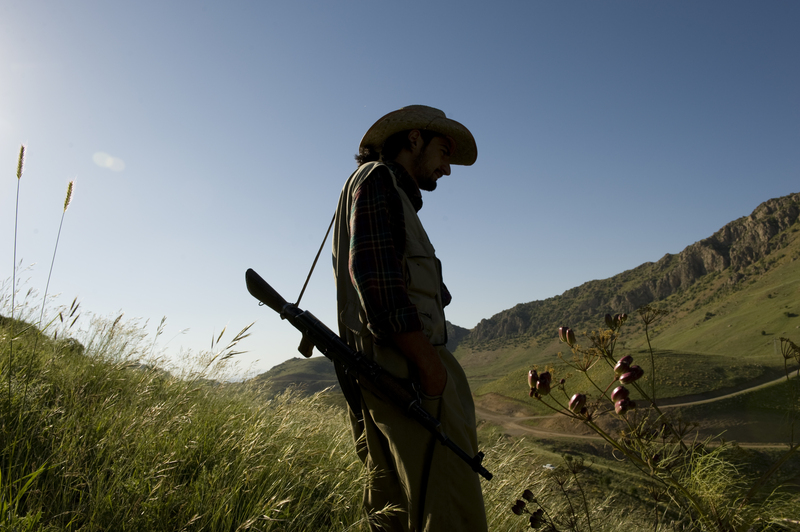 ‘Nothing,’ said Abubakir Ali Said, a peshmerga who, like Qahar, had returned home when he learned Kureme was threatened. But there was no doubt in his mind what lay ahead. Some of the men screamed, while others prayed and begged each other for help as the soldiers accompanying them, 16 in all, aimed and then fired their AK-47s. ABUBAKIR ALI SAID, a badly wounded survivor from Kureme, was lying on his back and unable to move when Iraqi soldiers approached him. Abubakir Ali Said urged everyone to run away when the shooting started and himself hid in a clump of vines. But the lieutenant spotted him and ordered his soldiers to open fire. Karim Naif Hassan lay under three corpses and could only see the boots of the soldier standing over him. 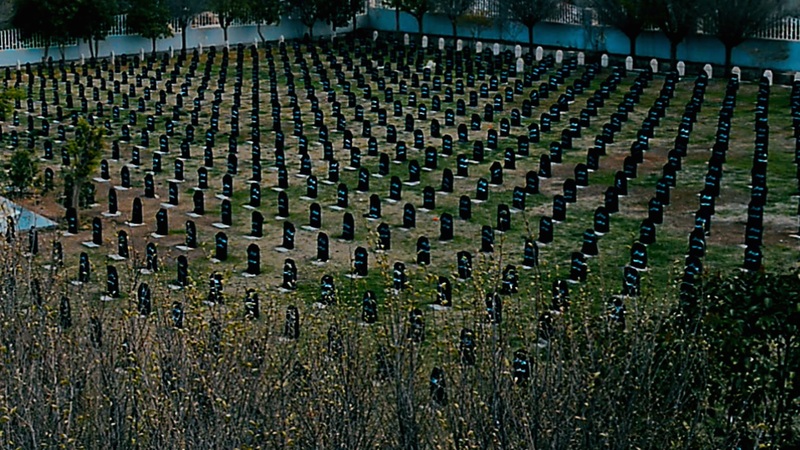 When they had finished shooting, the soldiers moved off and then there was silence. Lying nearby were the bodies of his cousin, Abdul Rahman, two friends, Sadiq and and his brother Hamid, and two other brothers from Kureme: Salah and Khalid Mustafa. ‘I saw 27 corpses in all,’ says Karim. Meanwhile, the Kureme women and children heard the sound of gunfire as they were pushed and prodded by Iraqi soldiers up a nearby hill. ‘We twice heard the sound of shooting, the ‘duh, duh, duh’ of gunfire,’ says Fairooz Taha Saadi whose husband had been led off with the other men. 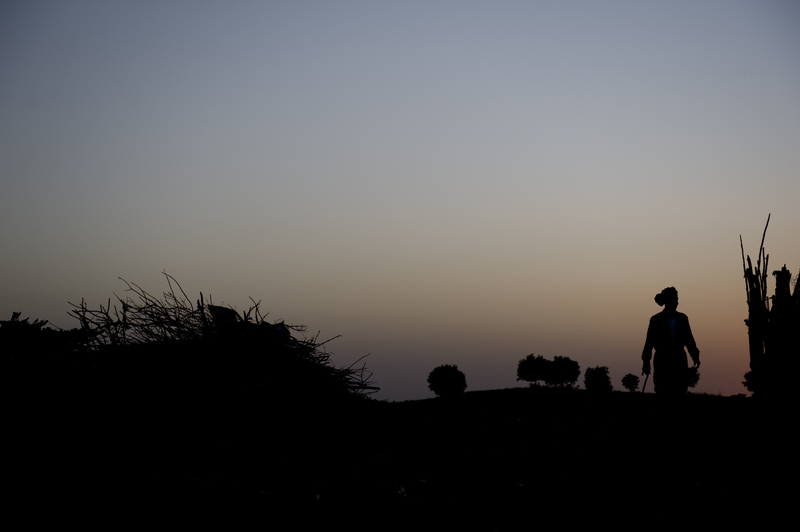 Iraqi soldiers separated the women of Kureme from the men and forced them to march up Mangesh hill. On the way, they heard shooting. ‘You’ve killed them, Fairooz replied. ‘I know you’ve killed them.’ But they denied it. The women and children heard shooting on three more occasions. One of them, Samia, whose son had been led off with the other men, reached the top of a hill overlooking Kureme and shouted down to the others. ‘They’ve shot them all – they’ve all been killed.’ At this moment she suffered a heart attack. 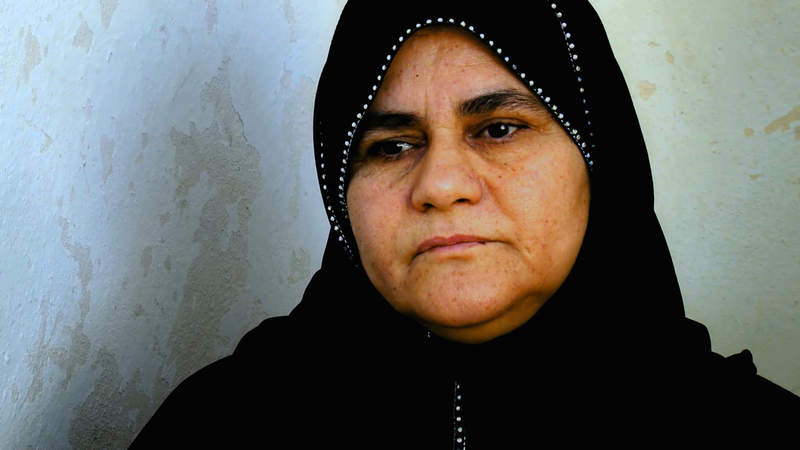 She died weeks later at a prison camp near Mosul. 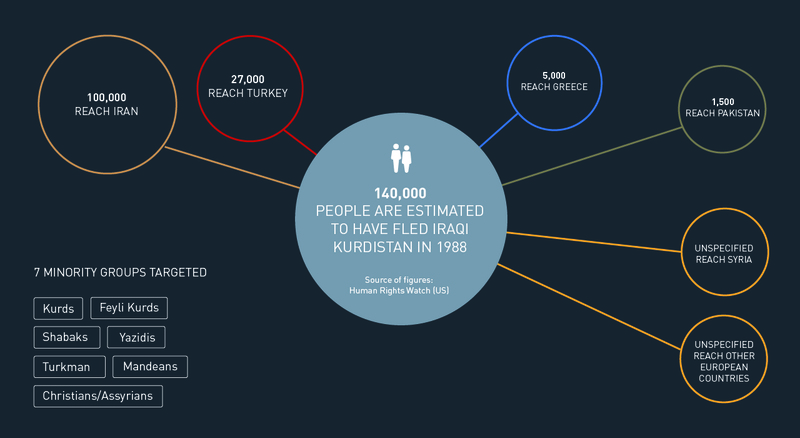 About 14,000 Kurds were captured in Saddam’s Eighth and Final Anfal. Most ended up in the Nizarka prison in Duhok, where they were treated harshly. Men were separated from their families and beaten with sticks and bricks, before the Iraqis forced them onto trucks. They were never seen again. Six men survived the execution, including Qahar who had been shot in the back. 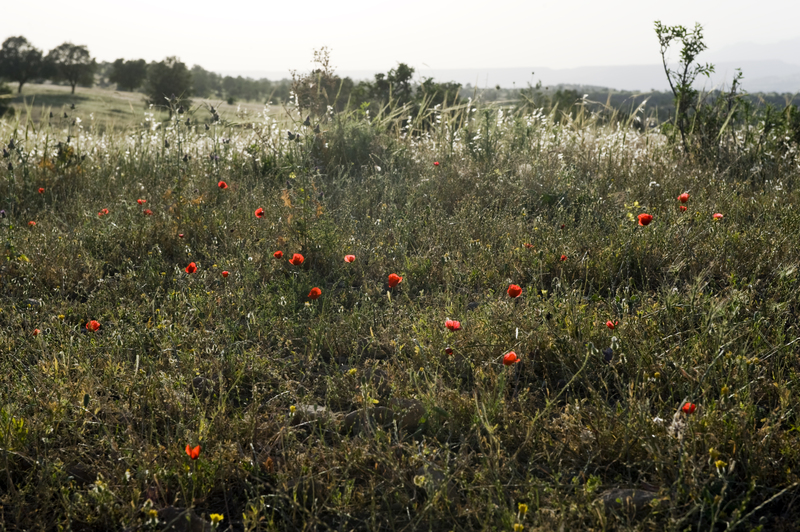 Four of the six wounded men tried to escape into the mountains, where they lived off sour grapes, wild tomatoes and water for 11 days. The four survivors sought refuge in a nearby village but were handed over to the Iraqi army a few days later. Most of them were taken to the Baharka internment camp near Erbil where they stayed for three years. 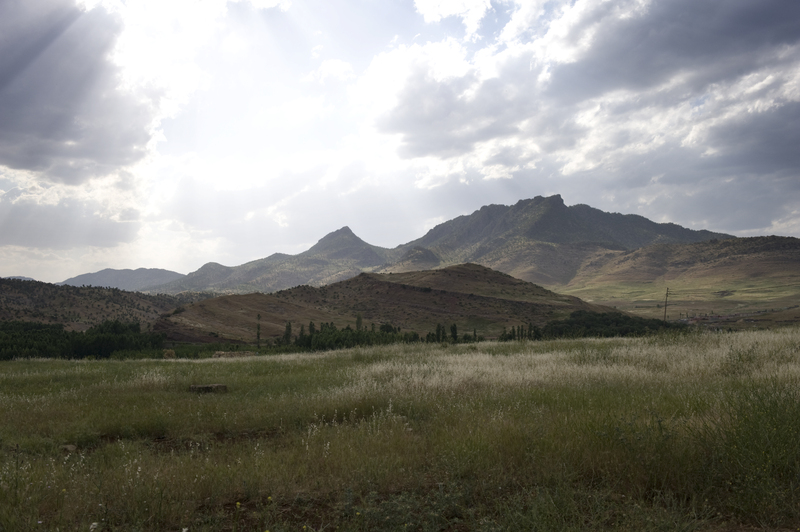 Some other men from Kureme were imprisoned at the Nizarka fortress near Duhok. Most Anfal captives were brought here. On arrival, the women and children of Kureme were separated from the men, who were then beaten with concrete bricks. Within days, the men were loaded onto lorries and driven away into the night. They never returned and were never seen again – all are presumed dead. The Anfal survivors in the Baharka internment camp were the mothers, wives and children of Kurdish men executed by the Iraqi authorities. When they arrived they were supported by the local people of Erbil who brought supplies to the camp, but food and water were still in short supply and many of their children died of starvation. 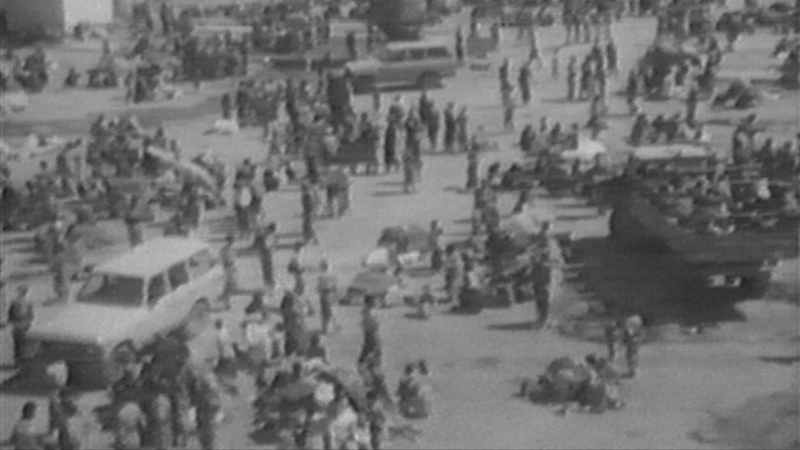 The women and children of Kureme were eventually moved to the northern outskirts of the Kurdish capital, Erbil, where they were dumped at the side of the road. They had no shelter, no food and no water. Yet they were saved by the generosity of the local townspeople who confronted the Iraqi authorities and brought them tents and supplies. Medicines were in short supply, however, and many children died from disease. 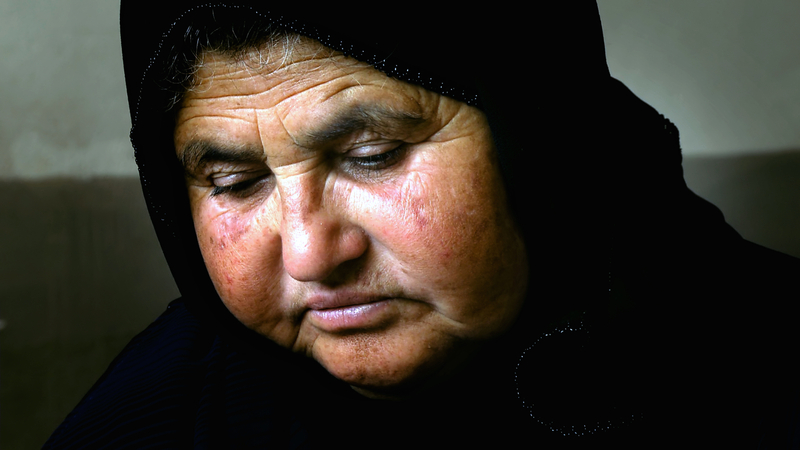 The Anfal survivors of Kureme finally returned home after the 1991 Gulf War. More than 50 villagers from Kureme died during Anfal. FAIROOZ TAHA SAADI waited three years for her husband to return, but in 1992 American forensic specialists uncovered mass graves in Kureme. They discovered the pyjamas her husband was wearing when captured. This established beyond doubt that he had been executed by the Iraqis. 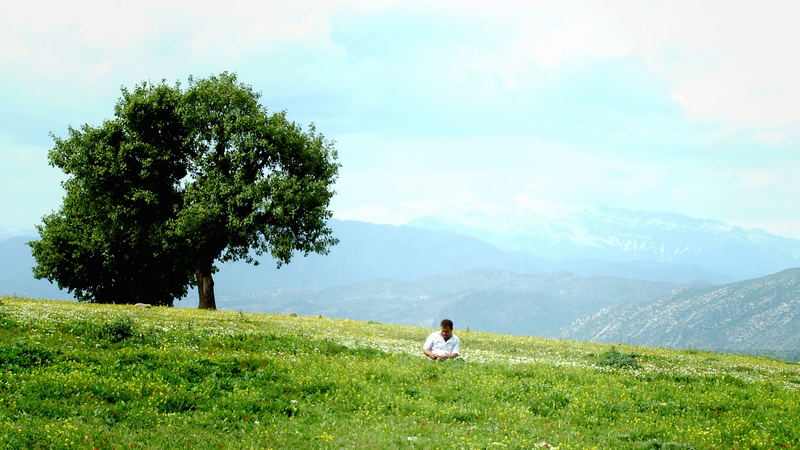 Kureme is a village in the Bahdinan region, south of the Turkish border. 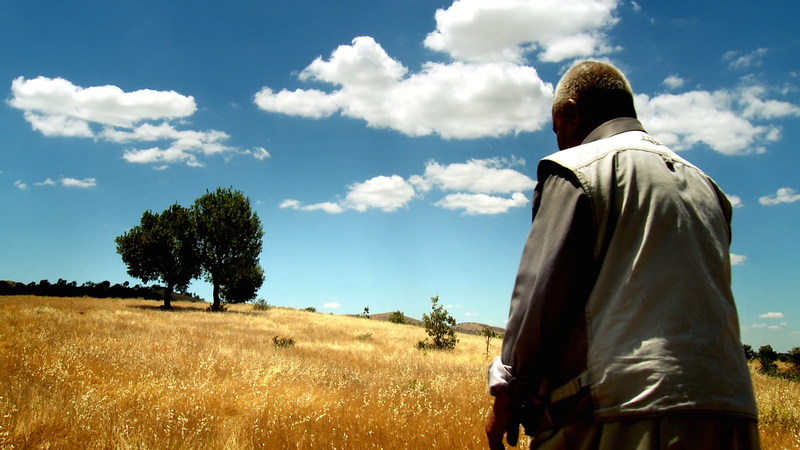 In August 1988 it was attacked with poison gas, along with other villages in this region, as part of Saddam Hussein's Eighth and Final Anfal against the Kurds, forcing villagers to flee towards the Turkish border.